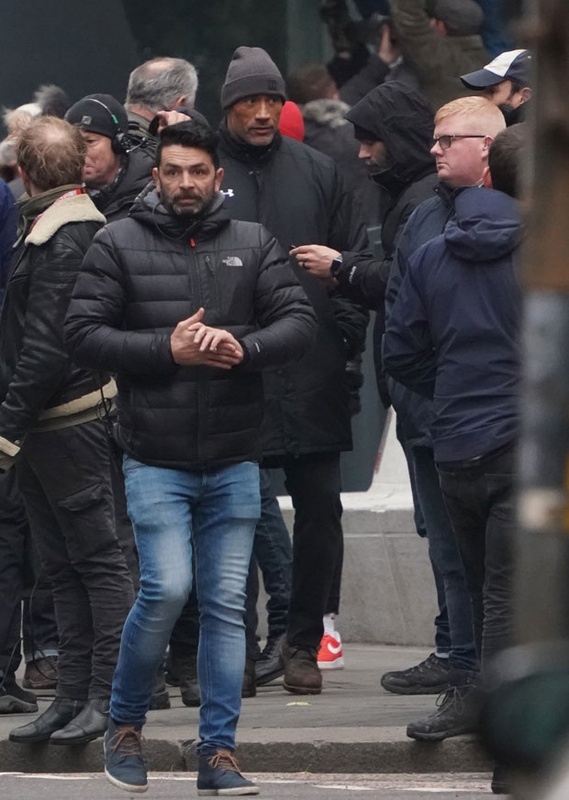 Cape Town – The A-list cast of the Fast and Furious spin-off, Hobbs & Shaw, were spotted filming scenes in an ice-cold London over the weekend. 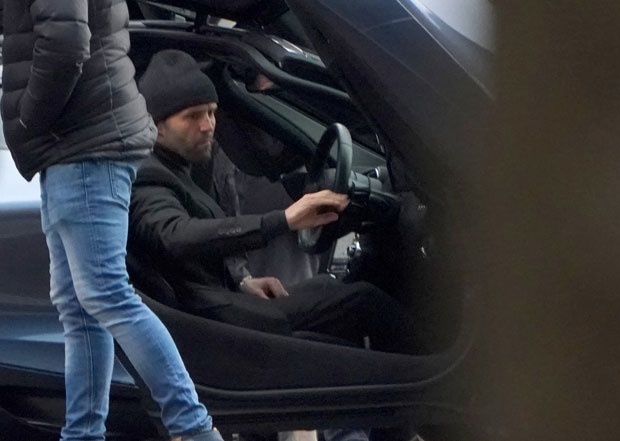 Dwayne The Rock Johnson, and Jason Statham – who will reprise their roles as Agent Luke Hobbs and Deckard Shaw respectively – were snapped wrapped up in coats and beanies on Saturday. 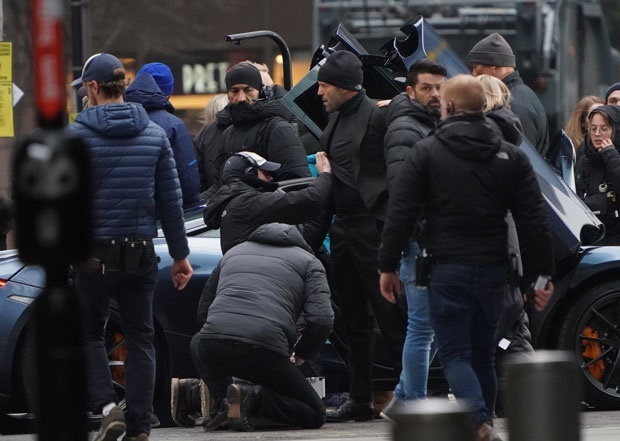 Vanessa Kirby, who joins the cast as Deckard’s sister and a MI-5 agent, was pictured filming a scene wearing only a black spaghetti strap top and floral skirt. 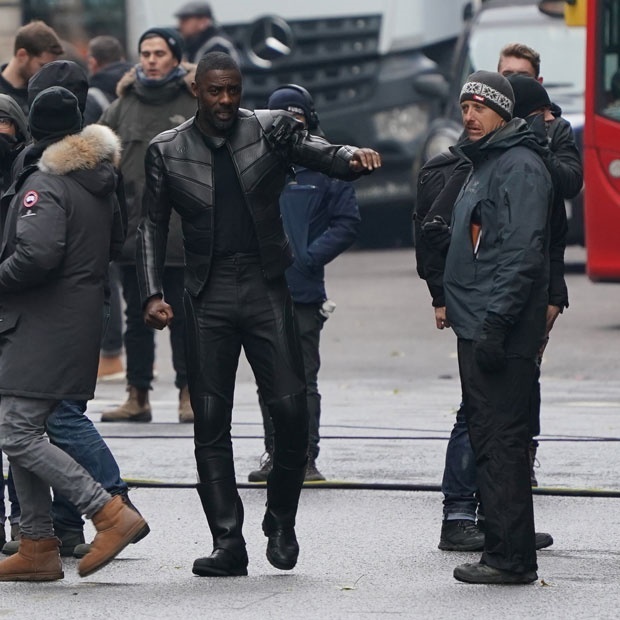 And finally, Idris Elba, who will play the villain named Brixton, was suited up in a black, leather ensemble. 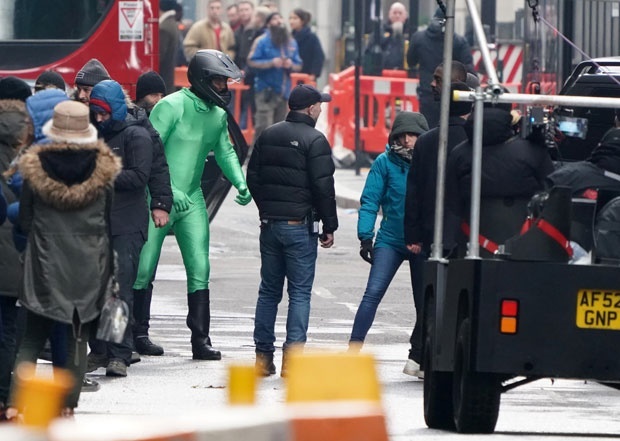 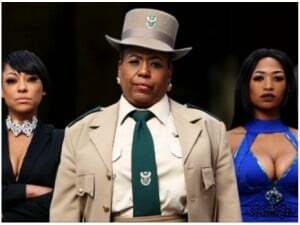 The film is set to be released in August 2019.